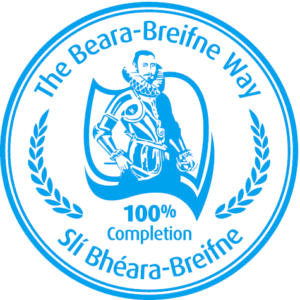 The Beara-Breifne Way is a developing cycling route. Full routes are already developed in Co Cork, South Tipperary and East Galway, and the route will link with the Kingfisher Way cycling route in Leitrim village. 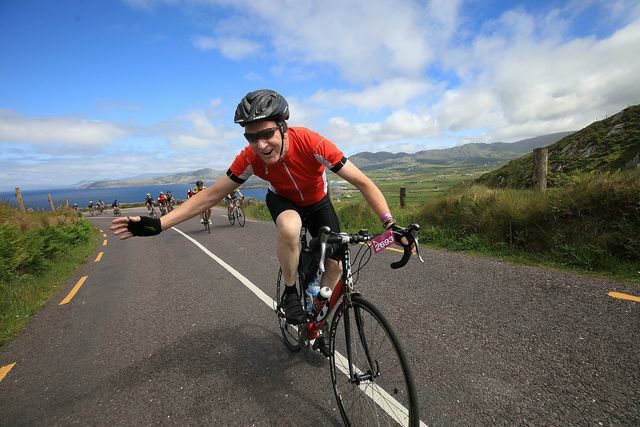 On West Cork’s rugged Beara peninsula, the Beara- Breifne Way cycling route follows trails that form part of the Beara Way’s National Cycling Route. The route, which mostly follows country roads, travels along the entire Beara Peninsula, passing through all the towns and villages along the way. For more information, see Beara Tourism’s website. The Kingfisher Cycle Trail was the first long distance cycle trail in Ireland. It follows minor country roads through the border counties of Fermanagh, Leitrim, Cavan, Donegal, and Monaghan. The trail’s terrain combines lake-lands, canal side tracks, rolling hills, leafy lane-ways and mountain climbs, with stretches suited to cyclists at all levels of ability.